Welcome to the team you join for life. We're the team we always wanted. The peloton should be like a mullet: Business up front, party in the back. 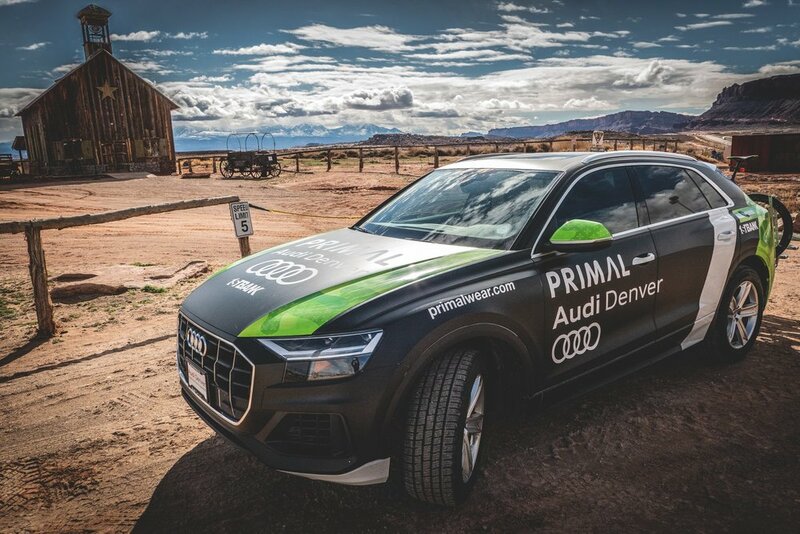 Primal – Audi Denver is a Denver – based amateur elite cycling team that has been racing nationally and in Colorado for over 15 years. 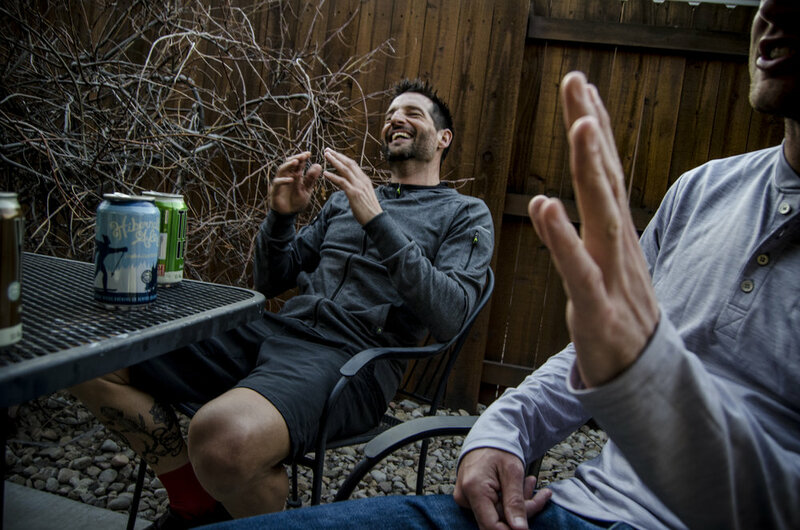 We’ve won the Best-All-Around Road Club from the Bicycle Racing Association of Colorado in all categories. We’ve taken state championships in all categories. Our roster has grown to over 80 strong. And mostly we’ve learned that you don’t have to be serious to be successful. So what makes us different? Cycling's a team sport. And we wouldn't have it any other way.